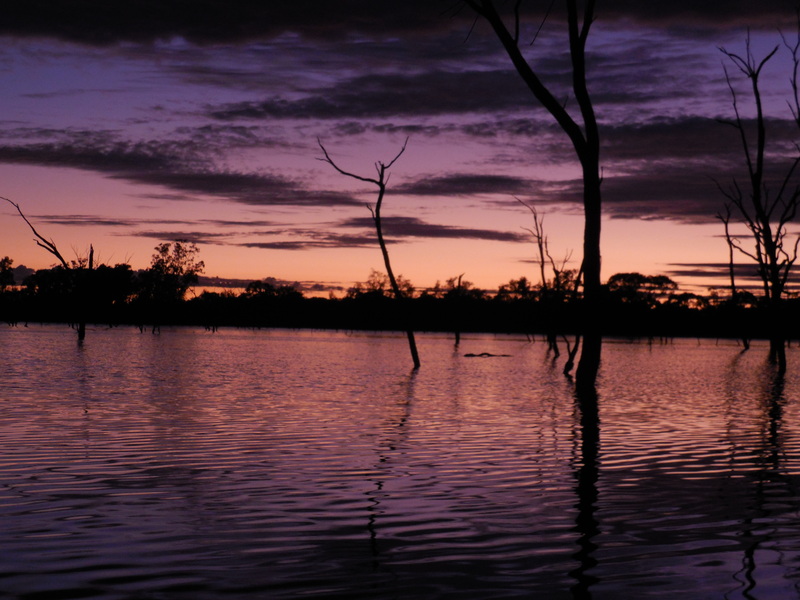 Boshack Outback is your ultimate nature play ground with 300 acres of land that features a fresh water lake, pristine bushland and the property is surrounded by Wattening Springs Nature Reserve. 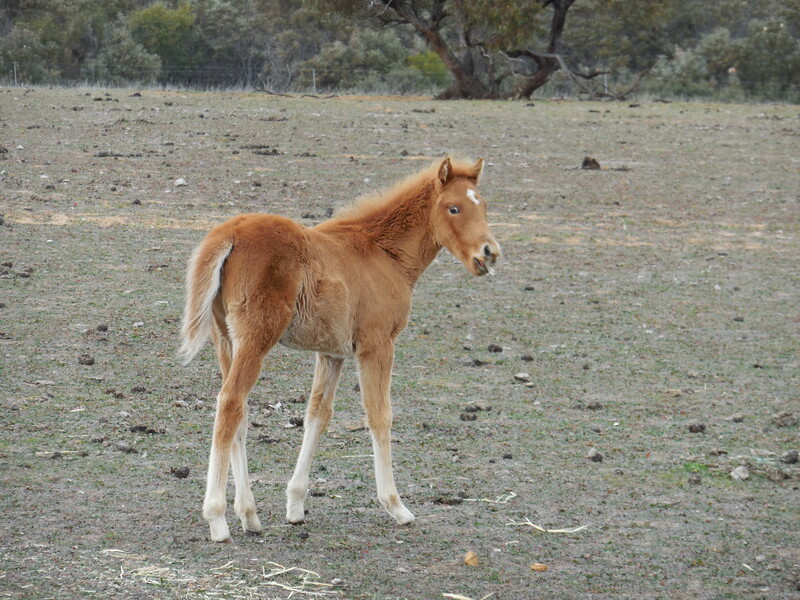 Located in the wheatbelt 90 minutes from Perth, just north of the historic town of Toodyay. In today’s society children are spending less time in nature and more time indoors on modern technology. 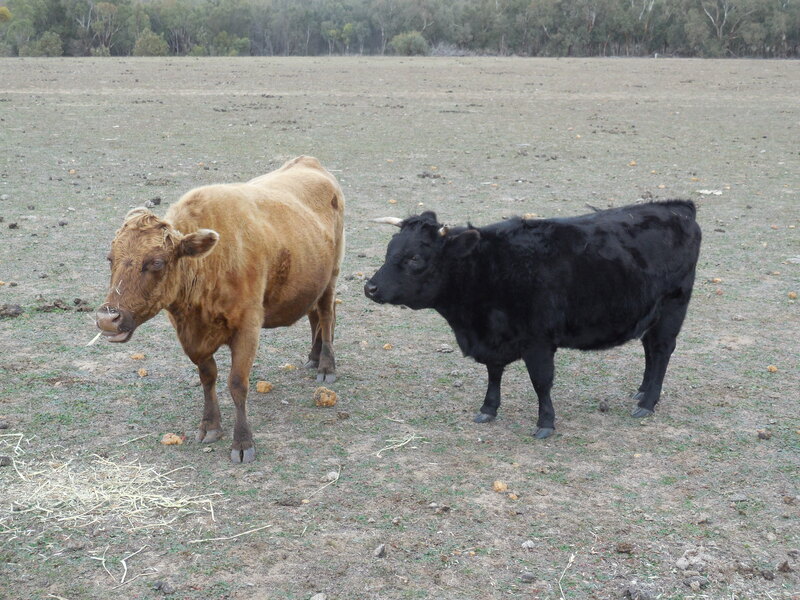 At Boshack Outback children can enjoy the land, play in nature and be free range kids! They can explore the bush, build cubby houses, catch tadpoles, fish and frogs, feel the mud between their toes in the lake and look for long neck turtles. The options are endless and children are only limited by their imagination. 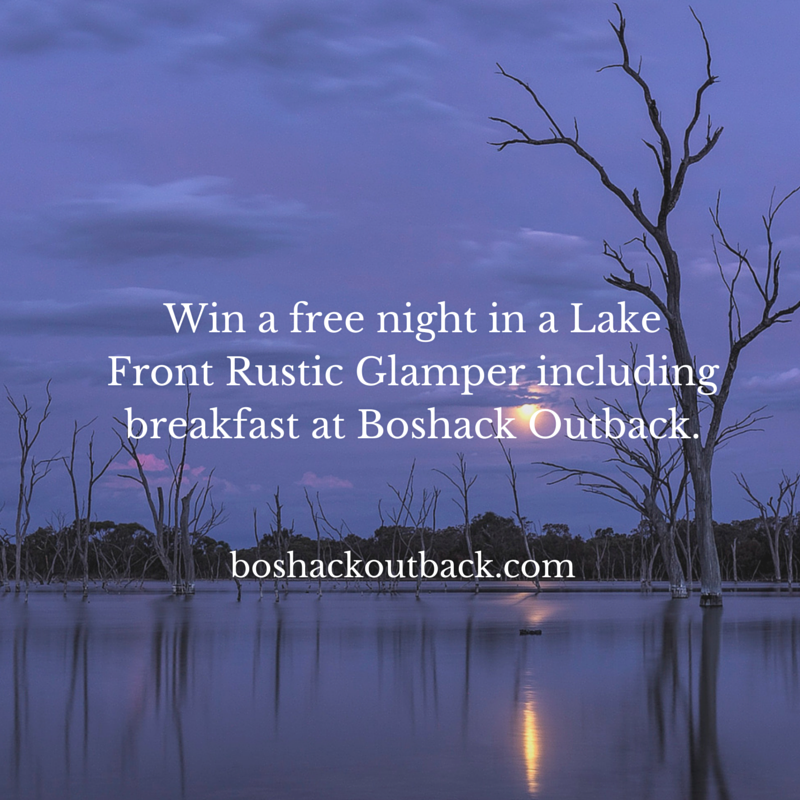 Win: A free a nights accommodation including continental breakfast in a Lake Front Rustic Glamper for 2 adults and 2 children (under 12 years old). Clink on the below link to enter. Good luck! Thank you to everyone who entered and the winner is Rachel Sinclair.